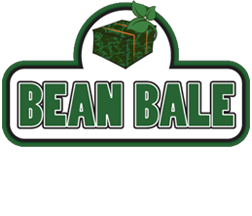 Bean Bale is a bale made of specially processed whole Forage soybean plants. 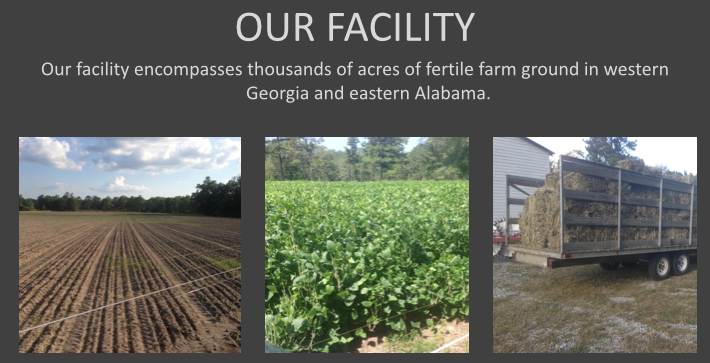 The Antler Boost team grows the forage soybeans on our farm and we harvest, process, cure, and package them ourselves. It's a completely natural food source that deer LOVE in a ready to feed package. However simple, Bean Bale is a culmination of hard work, persistence and years of research and development to produce a product that appeals to all deer, in all regions. 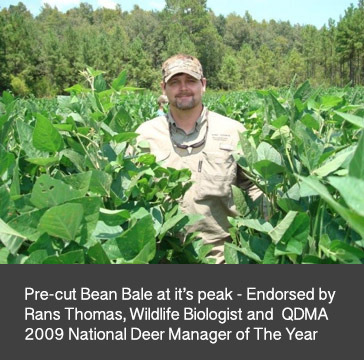 Bean Bale is under the flagship company Antler Boost, a family run, land and deer management and nutritional deer feed company based in Hurtsboro, Alabama. Bean Bale’s goal is to take what deer already love and are accustomed to and reinvent it, in an effort to provide deer hunters with a pure, all-natural attractant that is guaranteed to attract deer no matter the region.